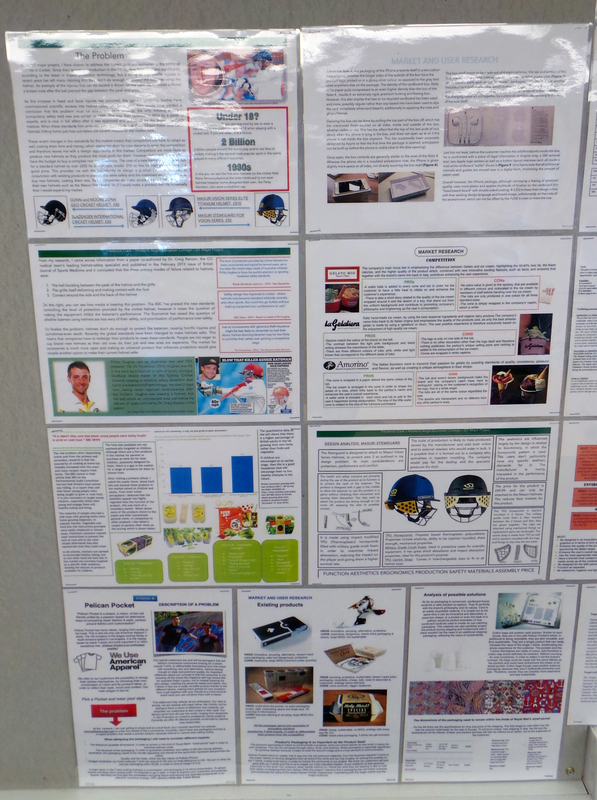 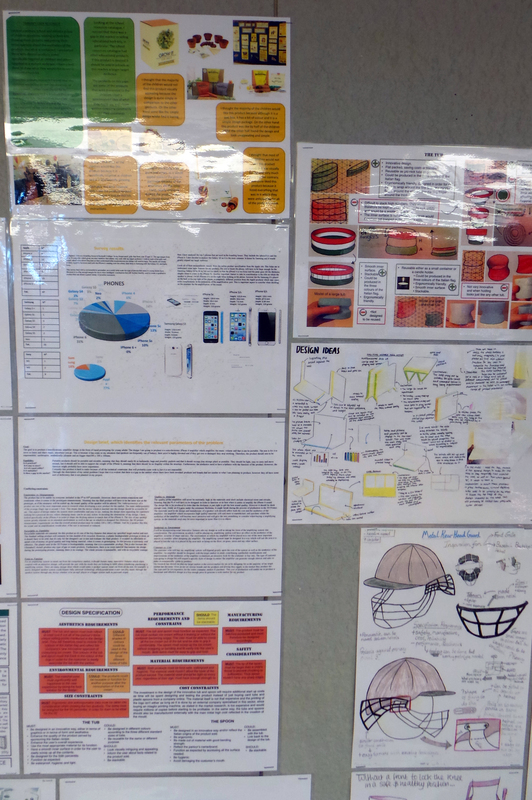 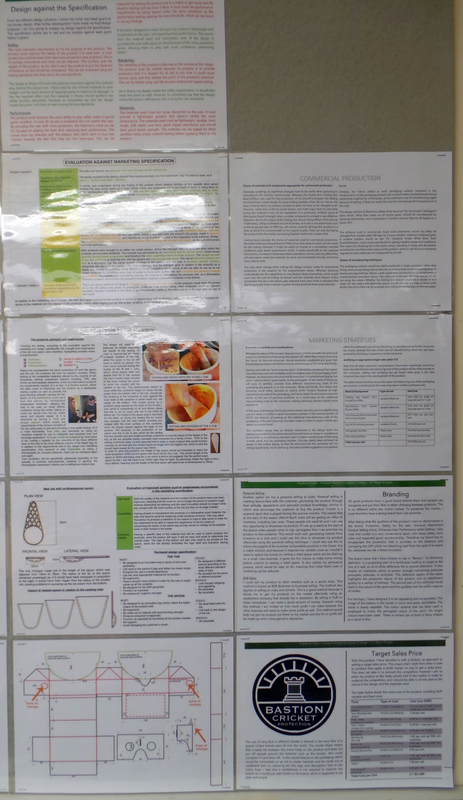 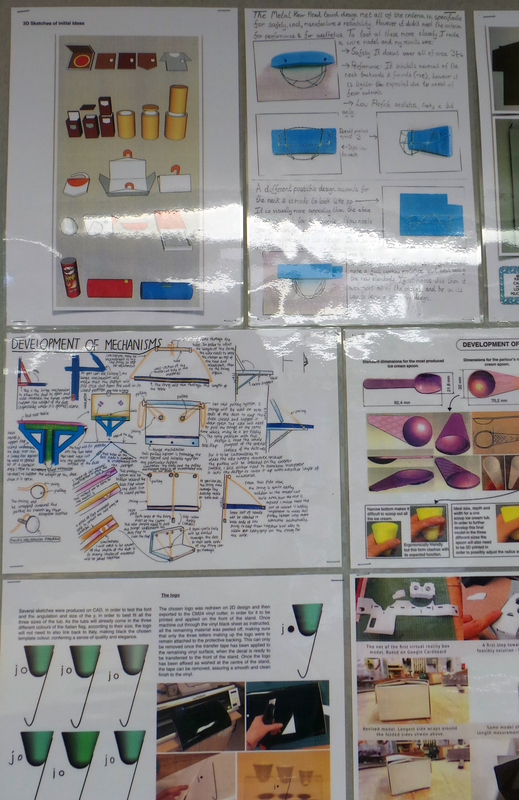 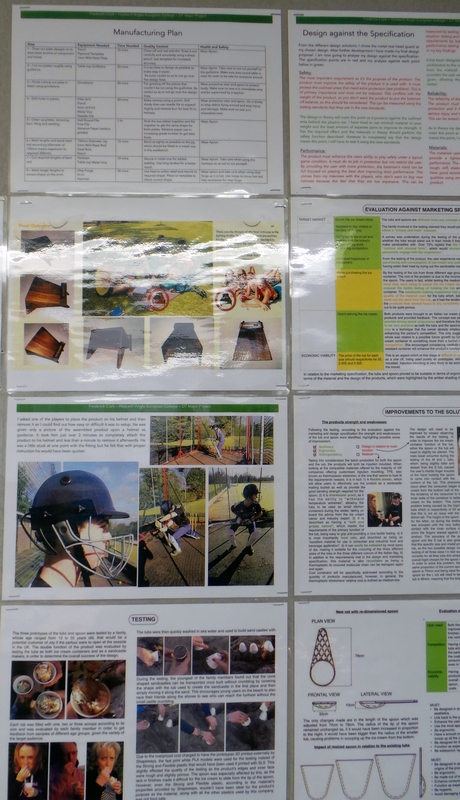 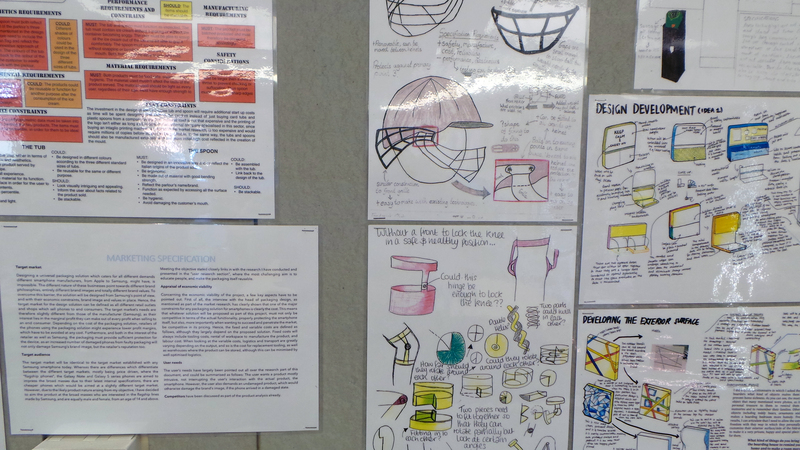 A new display has gone up in T3 of exemplar Year 13 work. 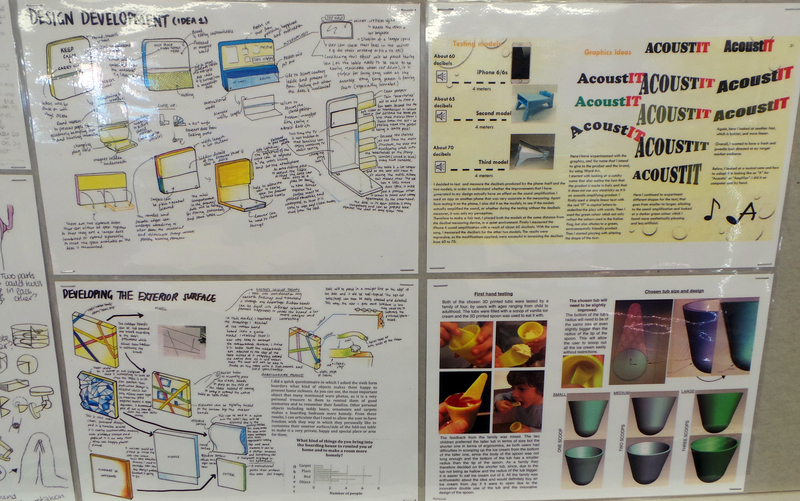 The sheets are a selection of the best work from the outgoing Year 13’s. 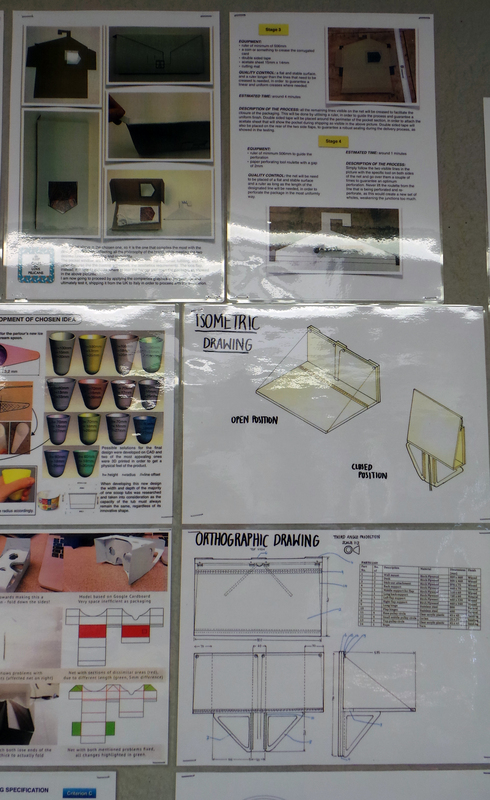 They are the first group to go through the new specification, which makes the work even more impressive and puts them in a good position going into their examinations, for which the department would like to wish them the best of luck. 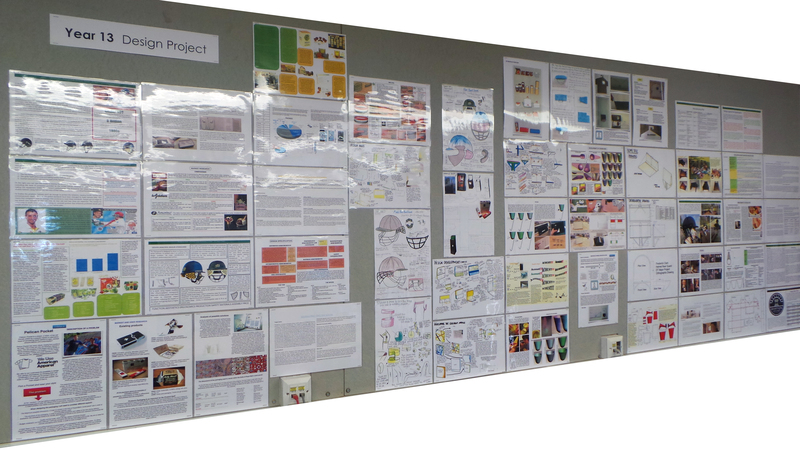 The display will serve to inform future groups of expectations and to inspire Key Stage 4 students to return and study with us.